Welcome to the studio of artist and costume designer Georg Meyer-Wiel. Inspired by the natural world, his interdisciplinary work encompasses multiple media and his knowledge of Taxidermy and a passion for zoology combine to inform many of his creations. Since graduating from the Royal College of Art he has worked as an artist. 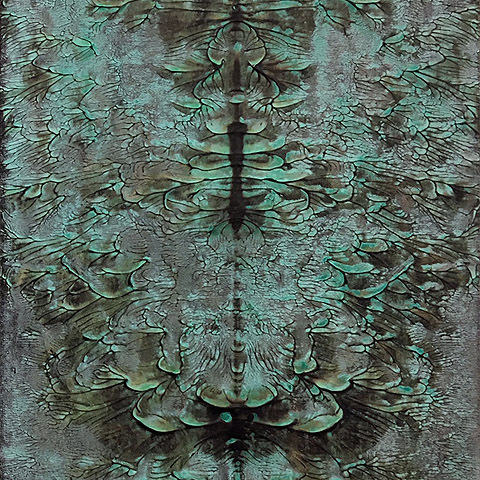 Major exhibitions have taken place at Hockney Gallery London, Henry Moore Gallery London, Michael Commerford Gallery Sydney and the Kunstmuseum Bonn, Germany. Simultaneously he works as designer of costume and stage for contemporary dance, ballet, film and opera. Amongst his clients are Rambert Dance Company, Birmingham Royal Ballet, Ballet national de l’Opéra du Rhin and the Australian Dance Theatre. He teaches at Kingston University and Regent's University London and conducts workshops at the British Museum, for which he has been awarded the honorary Trailblazer Award by the Campaign for Drawing. Georg lives and works in London. 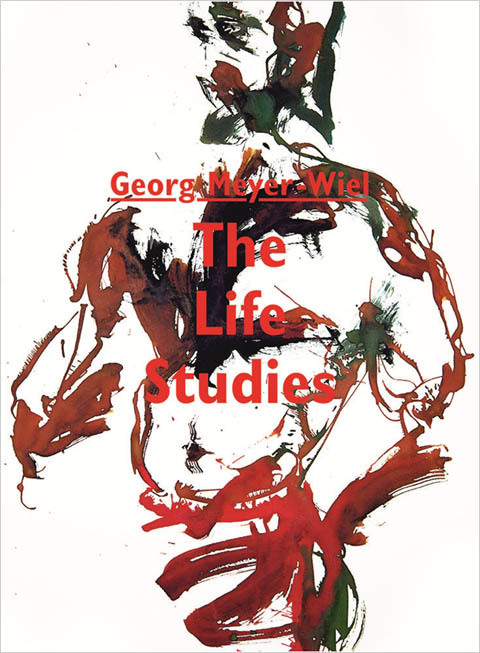 The Life Studies – Georg Meyer-Wiel has published the first monograph of his portraits spanning 15 years of studying and drawing the male form. His drawings gravitate towards portraits and nudes of men - dancers, athletes and boxers – whose physicality and relationship with movement are an integral part of their beings. Capturing facets of their mas­culinity, the life studies become a visual diary, an intimate re­cord of encounters, conversa­tions, places and adventures. With forewords by Neil Bartlett and Cary Sawhney.